Produce a series of drawings or photographs of three lunar surface features. 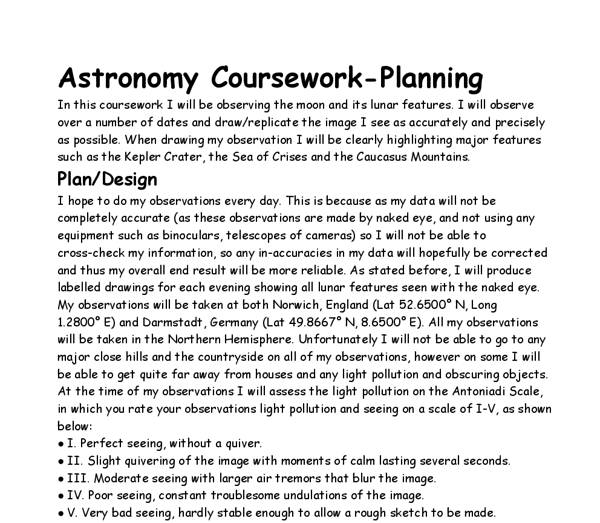 Observe and make drawings or photos of three constellations, recording details and magnitudes. Measure/estimate the density of stars, parallel with and perpendicular to the plane of the Milky Way.